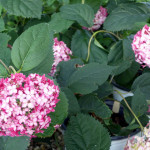 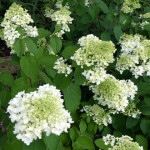 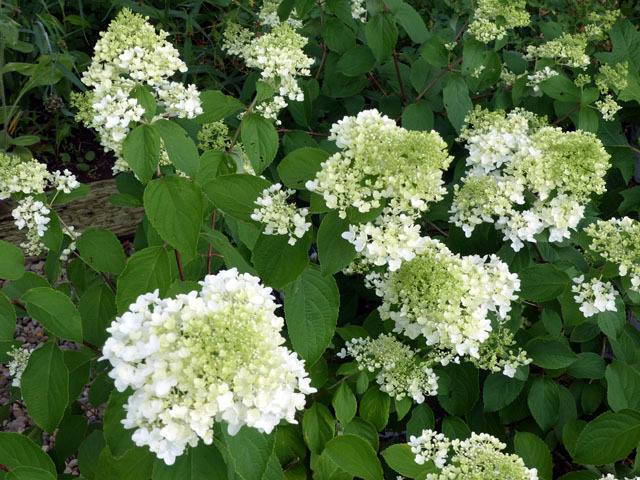 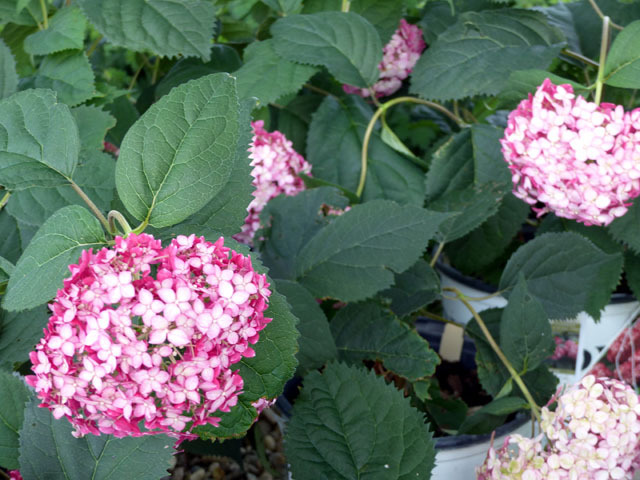 07.14 – Hydrangeas are Blooming! 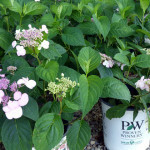 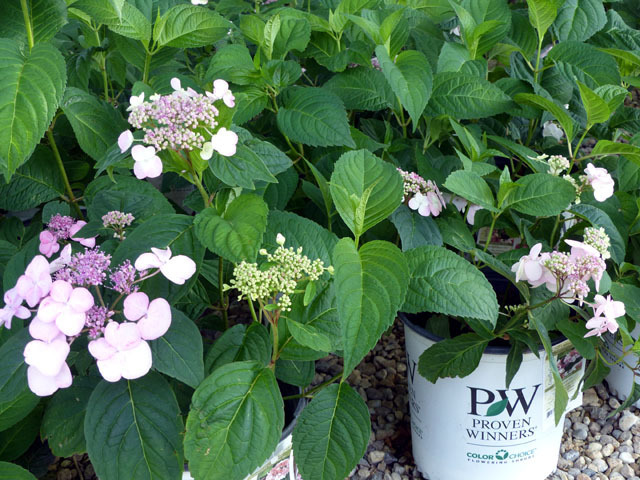 The Hydrangeas are looking great and are starting to bloom! 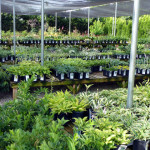 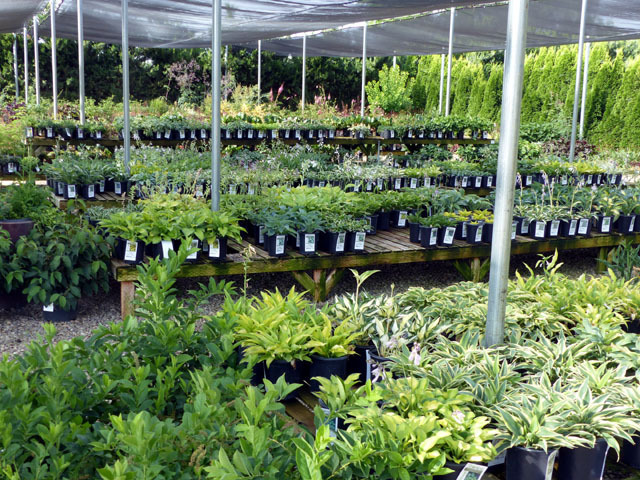 We’ve restocked with FRESH PLANTS, the COLOR CONTAINERS and BOWLS are still 20% OFF and all DAYLILIES are 50% OFF thru “DAYLILY DAZE” (July).